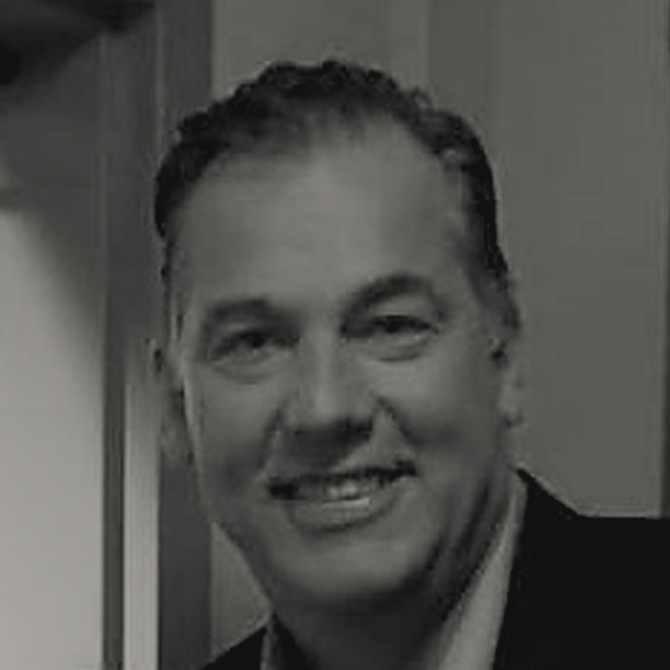 Otto Pijpker has more than 20 years of broad experience in marketing communications. After a stint as a sports editor in the Netherlands, he held a number of senior communications roles in various industries, including health care insurance, computer hardware and software, and consumer products. He has worked at several start-up companies as well as at public relations agency Waggener Edstrom, and he spent nine years in a variety of senior PR and AR roles at Intel Corporation. Later, Otto worked 11 years as director of marketing communications at Microsoft Corporation, where he centralized the global PR team for its Server & Tools business between 2007 and 2010. In his last role at Microsoft, he managed all internal, external, and executive communications efforts for Microsoft IT and Microsoft’s CIO. A native of the Netherlands and fluent in three languages, Otto attended the School for Journalism in Kampen, the Netherlands, for three years, majoring in print journalism. He holds a Bachelor of Arts degree in public relations from Central Washington University, whose Department of Communication honored him with its Distinguished Alumni Award in 2010. Today, he serves on the board of directors of the College of Arts and Humanities at CWU.